Melbourne Creative assisted Sanctuary Studio redesign the brand after changing from their original brand name, Sanctuary Boutique Linens. Melbourne Creative designed the new typography layout, and the original bird graphic was designed by Llew Mejia. 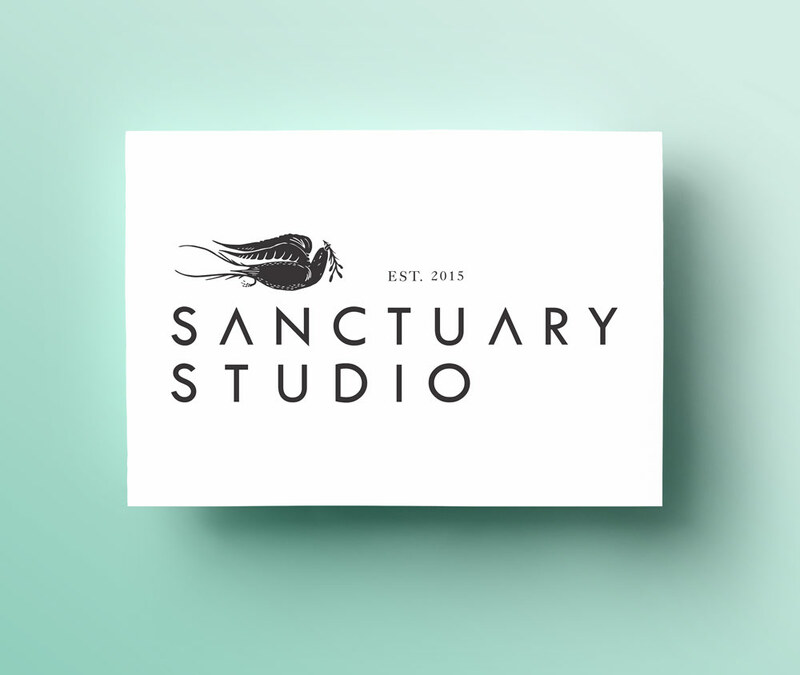 You can purchase Sanctuary Studio products from their website.